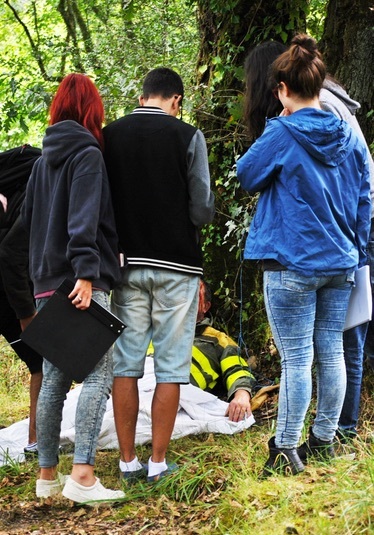 A new found-footage film from Spain is getting attention in the horror film community, “The Last Witch (2015)“ written and directed by Carlos Almón Muñoz. Not to be confused with the similarly titled 2015 Vin Diesel film, The Last Witch is not released yet, but has been screened in limited venues in its home country. 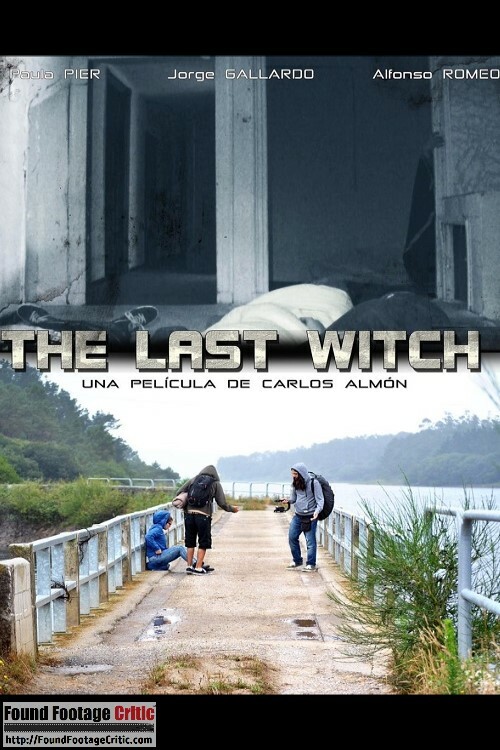 The Last Witch is currently being shopped for a theatrical distribution deal in Spain while a VOD arrangement is in place here in the States. 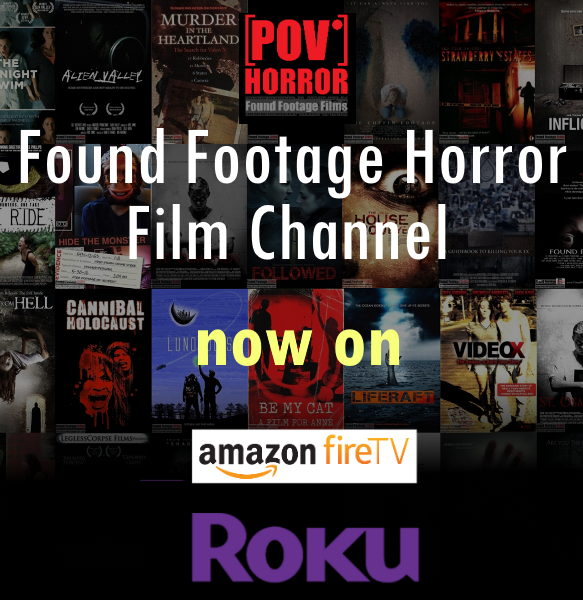 The film follows three teenagers who, as they tend to do in these films, carry cameras with them as they explore “scary places,” apparently more for fun (judging by the trailer) than for any specific evidence reason. They discover a site in the outskirts of the village of Terrassa where, in 1619, legend has it six women were accused of being witches and attacked by a mob. Only five of them were killed and one escaped, never to be found. Did they find “the last witch”? Muñoz tells us he specifically mined Spanish history to find his story, and it seems to have paid off. Muñoz had explored this territory before in his four part web series from last year, Dark Lifes (2014). 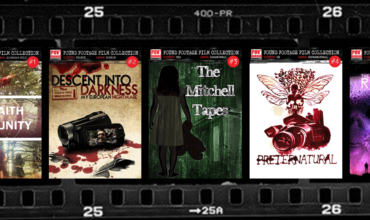 The episodes, each 8 to 14 minutes long, seem like an audition for the longer film, exploring the aesthetics and limitations of found-footage style and putting similar characters in a similar setting exploring a spooky house, ostensibly also based on the Six Witches of Terrassa legend. 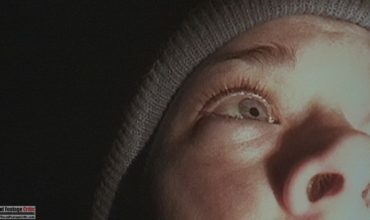 The Last Witch looks to be more conventional in its structure because of its length, but is using some unfamiliar (at least to many viewers) architectural and visual elements of the protagonists’ surroundings, and not only taking place in the woods at night, or at a campsite. Early footage includes scenes of wide-open plazas and well-lit modern Spanish architecture. Muñoz tells us he specifically mined Spanish history to find his story, and it seems to have paid off. He reports the previous series has resonated most in Spanish-speaking countries like Spain, Mexico, Argentina and Columbia. He filmed the vast majority of The Last Witch with a crew of friends he’d worked with before, on very limited resources, expecting more money and cameras to arrive from his producer that never ultimately materialized. He had only one battery for his camera and had to cut short filming of his ending sequence, only to return to re-film most of it when he raised more money from friends, family and a new producer to assist. He estimates the production budget at $1000 US. 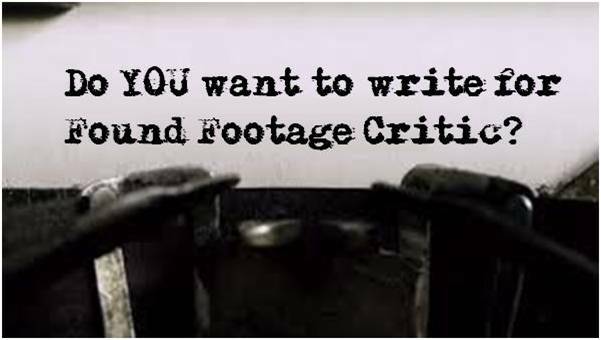 The film was shot on an HD digital camera. 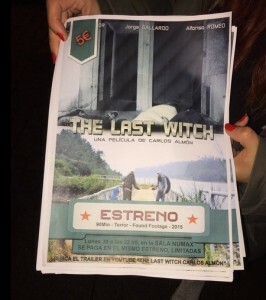 The Last Witch looks to be a strong entry in the burgeoning Spanish horror film wave. The original producer hosted a couple screenings in Spain before Muñoz took over the film and reshot the ending. With a new cut and a final trailer posted online (link here: The Last Witch (2015) – Trailer) he’s hoping the film shows in festivals before the imminent VOD release. The film is currently available for pre-order from Reelhouse films (here: https://www.reelhouse.org/camfilms/the-last-witch/) for English-speaking territories with subtitles (rather than dubbing), for delivery early in 2016. The Last Witch looks to be a strong entry in the burgeoning Spanish horror film wave. Muñoz‘s next film El silencio de las olas (“The Silence of the Waves”) is planned as a traditionally shot horror thriller, and he’s looking for funding from a large production company for production in 2016, based on the expected exposure from The Last Witch. Muñoz looks to be a filmmaker worth keeping an eye on. Roger Leatherwood worked on the lower rungs of Hollywood for 20 years as before returning to the real world. 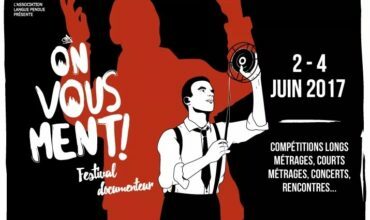 His feature "USHER" won numerous awards on the independent film festival circuit, and his writing has appeared in Bright Lights Film Journal, EatDrinkFilms, Nefarious Ballerina, European Trash Cinema and others. 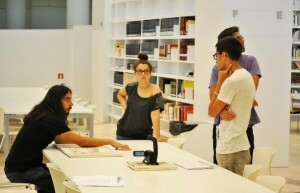 He blogs about film and cultural memory at mondo-cine.blogspot.com.